When all you have is Jesus, He tends to be the only thing you rely on. In 2014, LINC refined its mission efforts by defining our three mission outcomes. In every outreach activity and service, we seek to achieve all three outcomes. 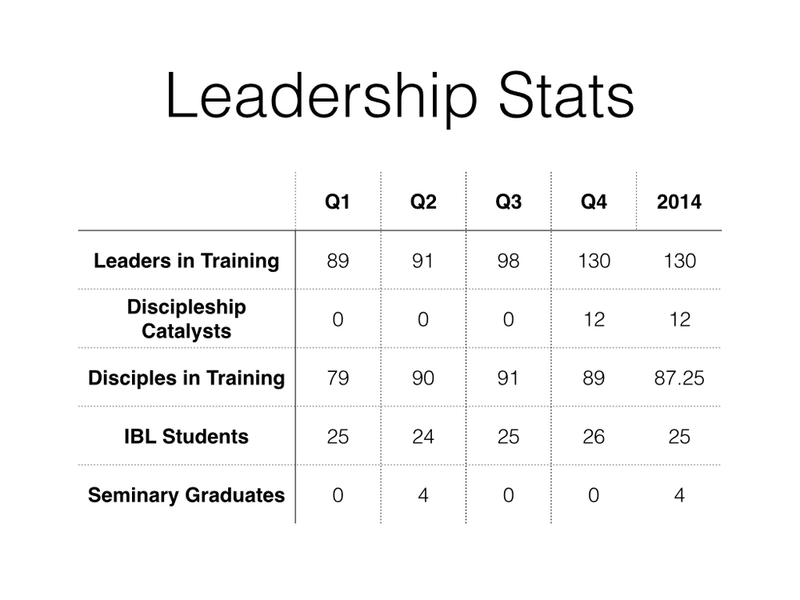 The results have been encouraging as our mission leaders discover new strategies for achieving all three. 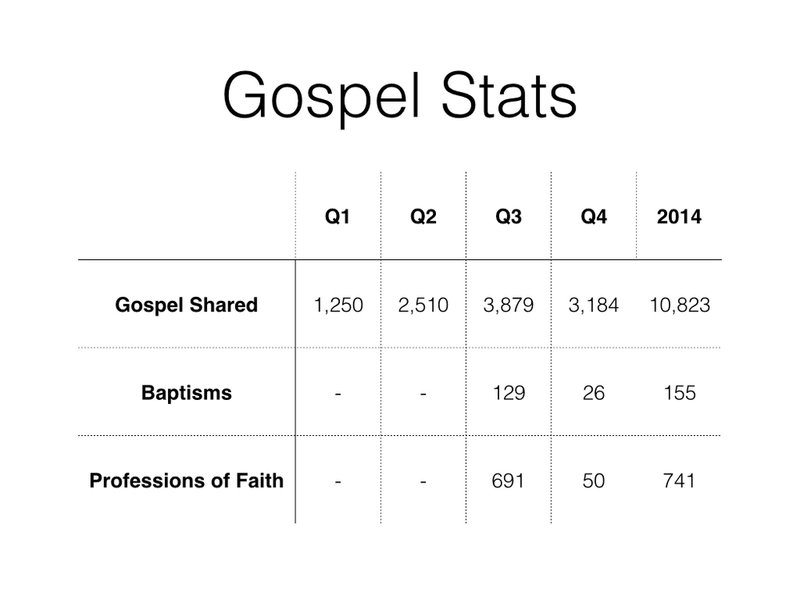 LINC helped 6 new churches begin in 2014.